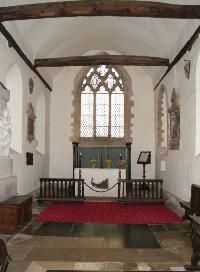 Richard became an Overseer of the Poor at Waterperry. 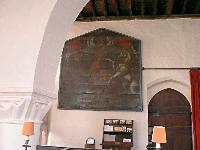 There is a large wooden plaque on the wall of Waterperry church showing the royal coat of arms. 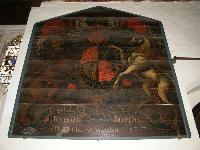 It is inscribed "Richard Rippington Churchwarden 1757". There is no record of his burial. In his will he described himself as a farmer and grazier and left £100 to his daughter Sarah, £200 to his daughter Anne, £50 to his son Richard, £10 to his son John and the furniture and linen to his wife. 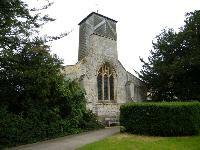 The residue was left to be divided between his wife and son Thomas.